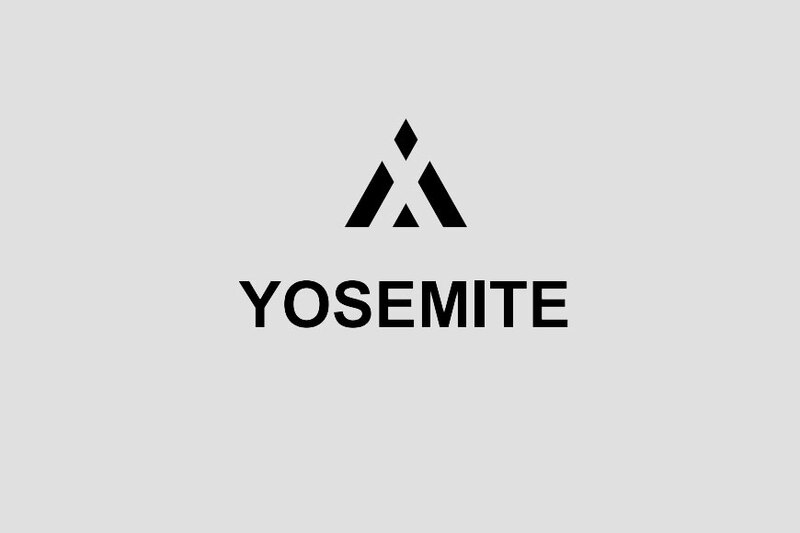 Yosemite X, a blockchain technology company, has announced the release of its open source public blockchain that operates without a native cryptocurrency, giving developers and businesses the ability to build solutions and reduce costs, without the price volatility of crypto. While the idea of using the blockchain technology to cut down the cost of operation has intrigued many businesses, few have proved to be practical due to the technology’s reliance on volatile native cryptocurrency. Even those that have been implemented in enterprises are often based on permissioned blockchains, which are really a glorified centralized server system with shared access to the control room amongst agreed/pre-determined partners. With Yosemite Public Blockchain, which is designed to operate and transact with fiat-backed stablecoin, businesses can accurately project their operating costs, which are expected to be significantly lower than other financial transaction systems. Unlike other public blockchains that issue native tokens to sell through an initial coin offering (ICO) Yosemite has developed a validation algorithm that can enable any token generated by any account to be used as the network’s transaction fee. Yosemite has also resolved the price volatility issue of cryptocurrencies by designing transaction fees to be paid with tokens that have an equivalent amount of fiat currency reserved – effectively backing their values. On the Yosemite Blockchain, anyone can participate in the process of reaching consensus. The Yosemite Blockchain’s Proof-of-Transaction consensus mechanism allows the service providers that generate the most number of transactions and are the most active participants of the network, to participate in block production. This not only guarantees the fairness on how to reach consensus, but also promotes sustainable growth of the ecosystem that is operated by and for the participants of the network. Previous Post: BTC conspiracy theories: did the CIA create BTC?